Getting problems unlocking your car door? Or perhaps it won’t start? This means that there is a problem with the programming or the cut of your Acura Key or Acura Key Fob and you need an Acura Key Replacement immediately. San Diego Locksmith is your first choice of locksmith in San Diego CA. 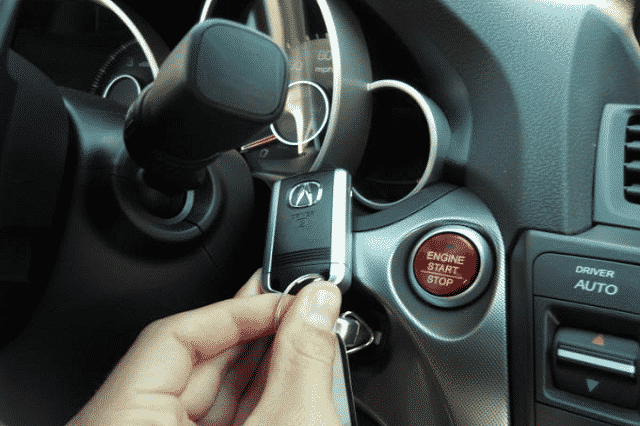 It is very costly to replace an Acura Key for newer models, not only for simply cutting the key for replacement but also for the Acura Key Fob programming of the electronic chip in your vehicle’s key. If your car keys are perfectly cut but there is no programming for the chip, the keys will fit the ignition but your car engine will not start. Our company has the same programming as your car dealership, but we will charge you only half the price for replacing your key. Call us today at (866) 306-8577 and we will give you a free estimate. We want to help you make the right decision before getting an Acura Key Replacement service. There are some car keys and remotes that can be programmed on board. However, some require a professional automotive locksmith to properly cut and program them, specifically with the use of special diagnostic tools and key machines. We have provided locksmith services for many years in San Diego CA and nearby areas. This helped us gain the expertise that enables us to answer all your locksmith needs and concerns without compromising the quality. You can call us any time of the day. You can rely on us in cases of emergencies such as emergency lockouts, lost car keys, or when your keys are broken. We will come to you and help you out 24/7. The cost of replacing your car keys depends on your Acura Key car year and model. This will determine the type of key that is needed, whether it is a basic key, a transponder key, or a high security key. Key Cutting –We provide key cutting services to replace your car keys if you lose them, if they are broken or damaged, or if you need to duplicate them. 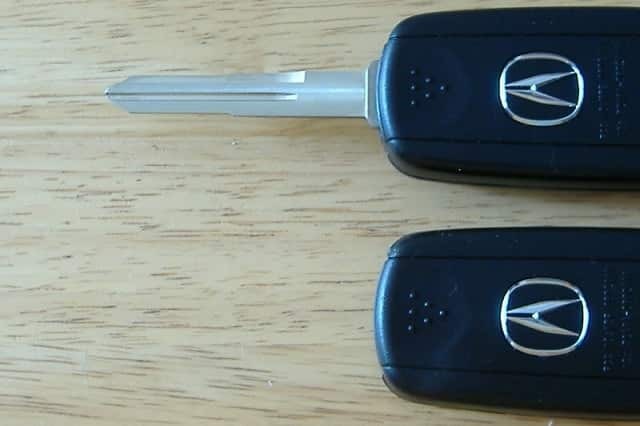 We will be able to cut Acura Key for all models. We also provide key cutting services onsite. Remote Key Replacement –Modern automobile companies have introduced car key technology that makes it difficult for burglars to pick and steal cars. Get us to replace your remote key with an Acura Key Fob. Our professional technicians are regularly trained to keep up with the latest technology. Transponder Key Programming –Most transponder keys need to be programmed to your car for your car to accept it. We have the equipment and the expertise to accomplish this for you in no time. Laser Key Cutting – Laser cut keys are distinct from regular keys since this requires the proper tool or machinery that is especially meant for laser key cutting. These keys are very expensive to replace and require a certain level of skills and expertise. Our professional technicians are capable of replacing your keys at reasonable rates. Aside from these, there lots of other car locksmith services that we provide for your Acura Key, Acura Key Fob and Acura Key Replacement needs. We will be very happy to help you out. Make sure to get Acura Key Replacement services from a trusted and reputable company such as 7 Day Locksmith. We are experts when it comes to your Acura Key and Acura Key Fob concerns. There are a number of reasons that you may need a replacement set for your car keys. Some are when you have lost or damaged keys; when you get locked out of your vehicle; when your keys are stuck in the ignition or stolen; or if your keys have snapped in your car door lock. The latest technology that provides maximum security for your cars also makes it hard for locksmiths to pick the locks. As such, it will take an expert and a professional car key locksmith to get the job done. That is why it is important to get the service from a trusted Acura Key Replacement service provider. This is exactly what we will deliver. We make sure that you are able to test your keys before we leave you or as soon as you get home with your new Acura Key and Acura Key Fob. It is also very important that you trust your locksmith company before you give them information to program the keys for your vehicle. You do not want to find yourself in a situation where you are without your car and your car keys. We will give you the best price, the best options and the best deal. We want you to get the most out of the money that you spend. We aim for your utmost satisfaction. 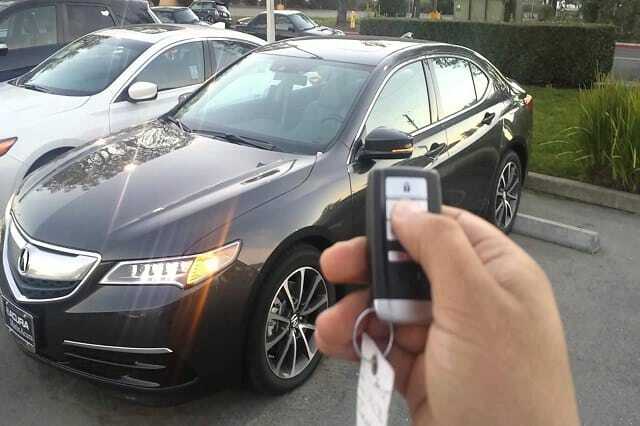 Our mission at 7 Day Locksmith is to give you the best deals and the most reliable solutions for your Acura Key, Acura Key Fob and Acura Key Replacement needs, especially if you are in the San Diego CA area. Our services are available to you, our valued customers, round the clock and wherever you are in San Diego. We are dedicated to providing you with the best options, which are guaranteed to be at the lowest of prices and without the quality of the service and your safety being compromised. Our goal is to give you the highest possible quality of Acura Key Replacement services even when faced with the challenges of the emerging technologies’ rising cost. We invest highly in training our professional technicians so that they can keep abreast with innovation and be able to give you the most reliable solutions. This ensures your 100% satisfaction and the resolution of your concerns in a timely manner. Talk to us today! Call our friendly and courteous customer support and they will answer all of your inquiries and get an appointment as soon as you need it. We will respond to you the soonest time possible. This is an advantage for us since we are locally operated. With the advancement of technology, thieves seem to be wiser than they have ever been. In this regard, it is very important to choose a trusted and reliable car locksmith company for your Acura Key and Acura Key Fob concerns—a company that will look after you and your family’s safety, as well as the safety of your vehicle.